The period of the Tannaim was several hundred years long, and during this period, tens of thousands of sources were developed and passed along. 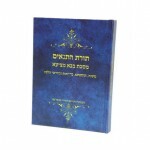 Rabbi Y’hudah HaNasi carefully selected a bit more than 4000 of these sources for his Mishnah, based on the teachings he received from Rabbi Meir, Rabbi Yehudah and others. 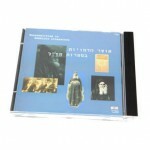 Thousands of other Tannaitic sources were arranged in the Tosefta by Rabbi Chiyya and Rabbi Oshaya, students of Rabbi Y’hudah HaNasi, while tens of thousands of other sources were arranged in the Midreshe Halachah, or brought as b’raitot in the Babylonian Talmud and in the Talmud of the Land of Israel. 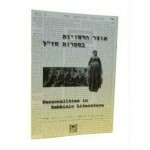 Statements and sugyot of the Amoraim in the Talmud are very often based on careful, comparative study of the Mishnah and these other Tannaitic sources. Study of these sources together, which at Bonayich we term “Torat HaTannaim,” in advance of learning of the Talmud, helps students understand more deeply and in context the meaning of the Talmudic discussions. 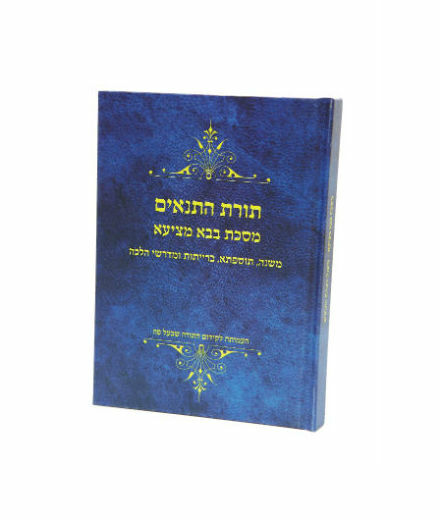 To demonstrate this, Chaim Hayman of Bonayich has produced “Bava Metzi’a, Torat HaTannaim.” This remarkable piece of work is designed to demonstrate the value of study of Torat HaTannaim as a stage in study of Torah Sheb’al Peh. Do you want to buy it? Click here.